So the health kick I'm on hasn't ended, but my recipes keep getting more and more creative! 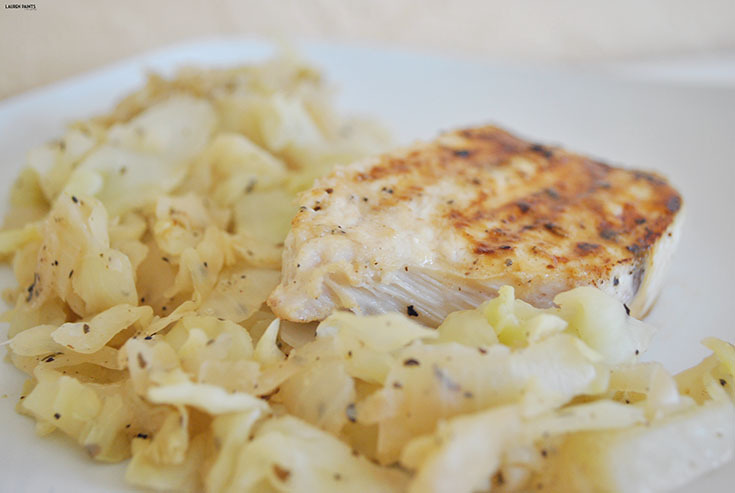 This easy swordfish recipe features a delicious side dish, Sautéed Cabbage and Onions! The combination of these two together are the perfect, low calorie, healthy meal and one of my favorites lately! 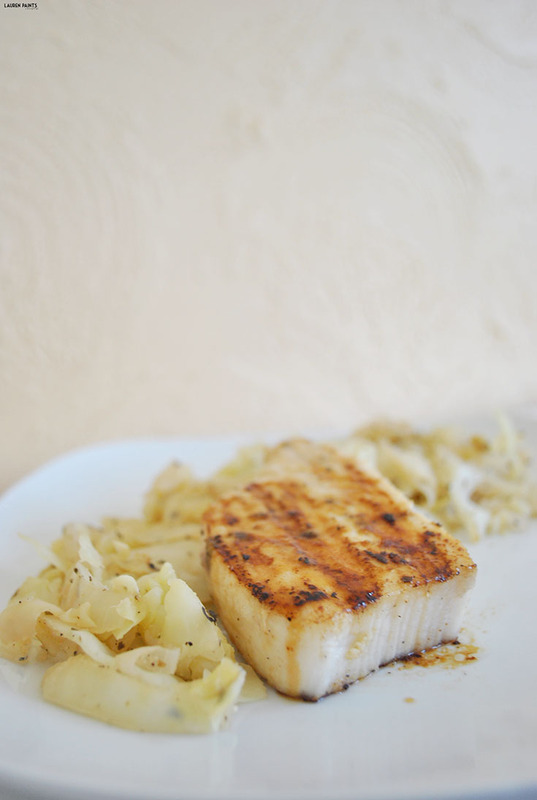 The cabbage, onion, and spices combine together to make the most enticing, almost stirfry-esque flavors and they compliment the butter-y deliciousness of Swordfish. Want to try this recipe tonight? 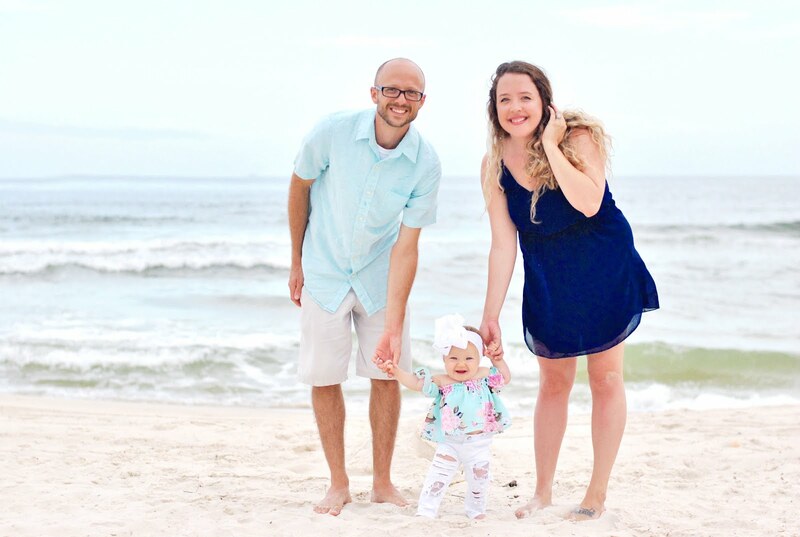 It's super easy to make and fairly quick to throw together. If you give it a try, I'd love to hear what you think of it! 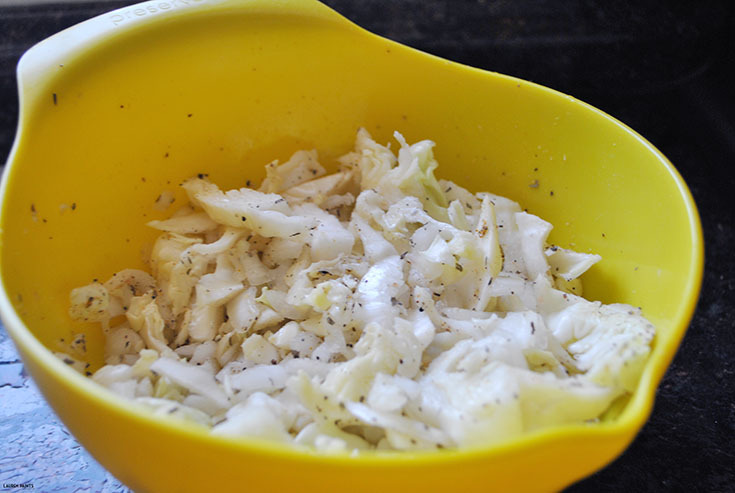 Place cabbage and onion in mixing bowl, drizzle with 1/2 a lemon worth of lemon juice! 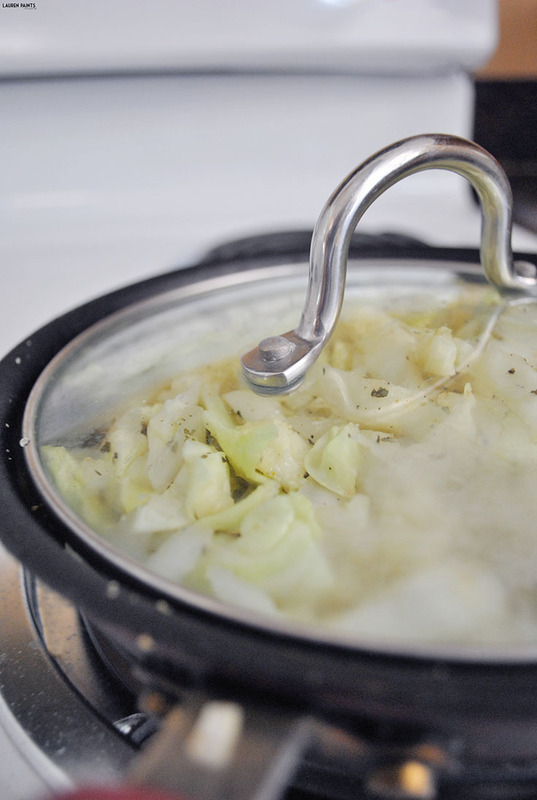 Add in one teaspoon basil, two teaspoons black pepper, one teaspoon Himalayan salt, half teaspoon yellow curry, 2 teaspoons garlic powder, and toss throughly to coat all the cabbage and onion! Add to heated frying pan heated to medium heat, stir, and cover. 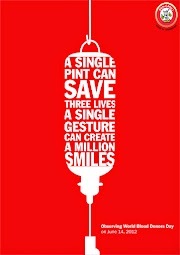 Let cook for 30 minutes, stirring occasionally. 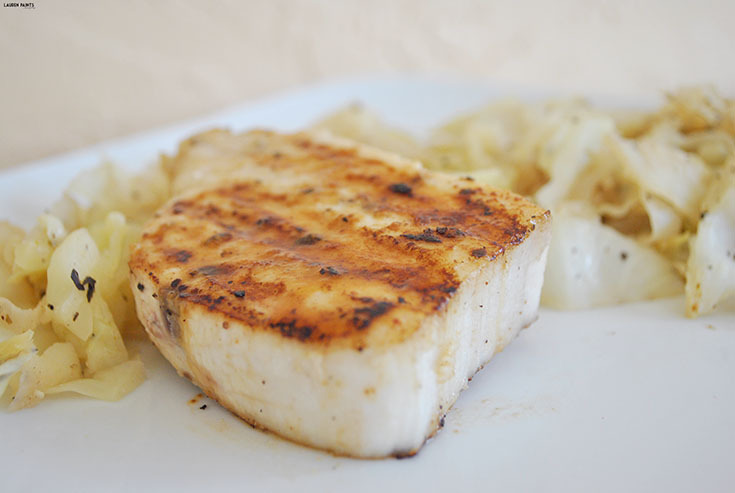 Squeeze lemon on both sides of fish fillet, place fish on grill ( I use a counter top grill). 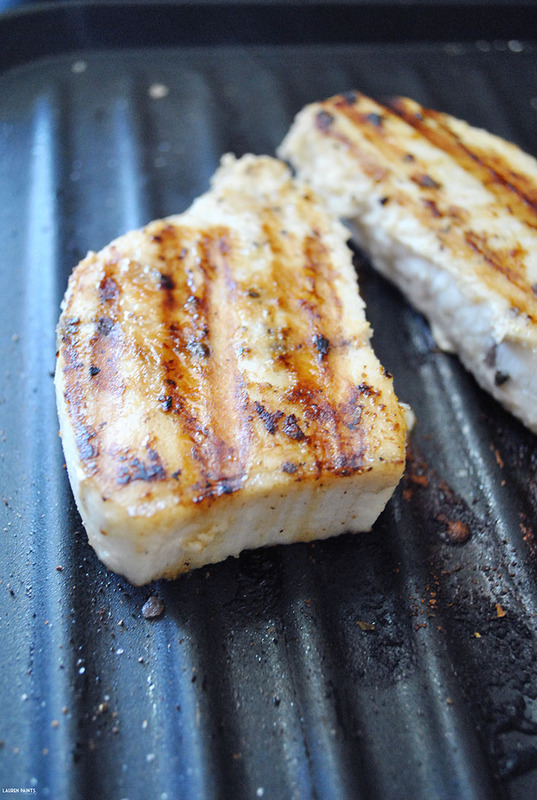 Let the fish grill approximately 5 min on each side, until perfectly seared!